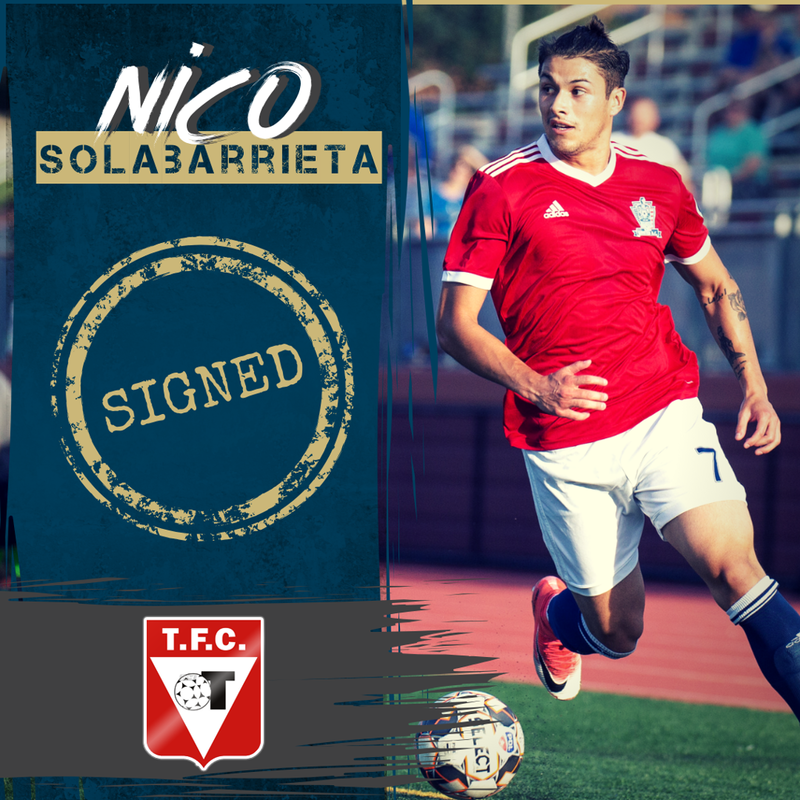 Nico Solabarrieta inks deal with Uruguayan Second Division club Tacuarembó FC for 2019 season. United midfielder Nico Solabarrieta has signed a deal with Tacuarembó FC for the 2019 season, beginning his professional soccer career in Uruguay’s second division. With his signing, Solabarrieta becomes the 108th United alumni since 2010 to sign with a professional club after playing in Reading.